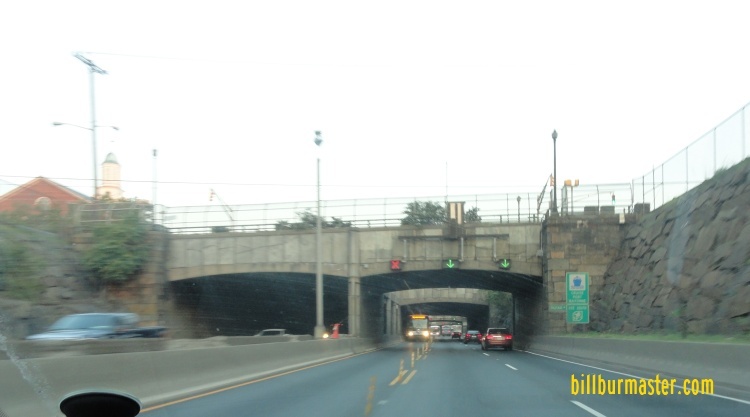 New Jersey State Route 495 is known as the Lincoln Tunnel Approach. 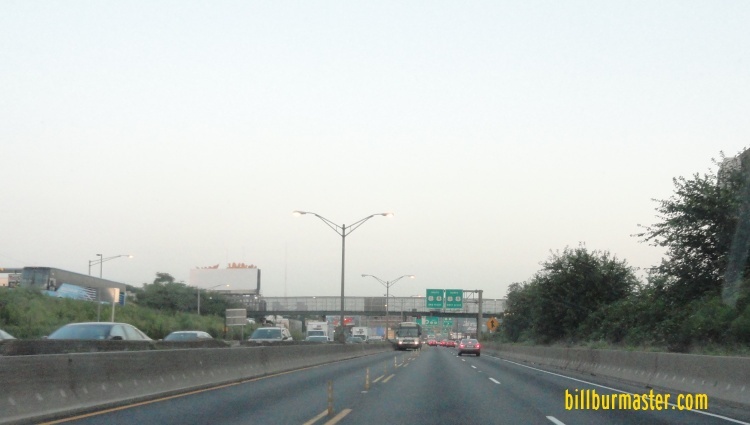 It runs from Interstate 95/New Jersey Turnpike to the New York/New Jersey State Line at the Hudson River. This was originally going to part of Interstate 495, but an expressway across Midtown Manhattan was never built. NJ St Rt 495 passes through the following towns in Hudson County. 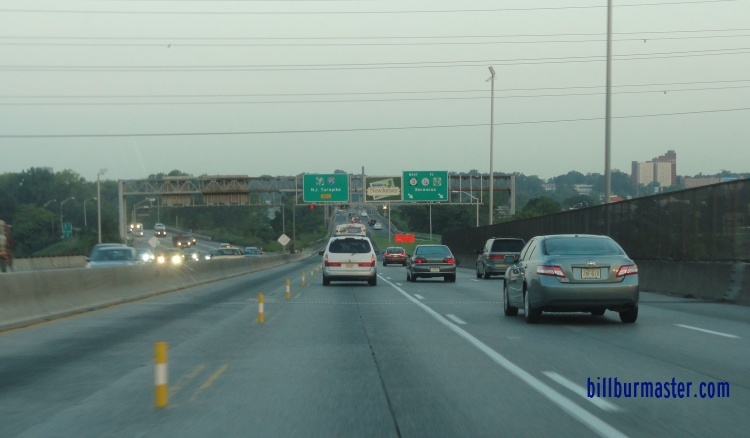 NJ St Rt 495 is multi-plexed in Hudson County. 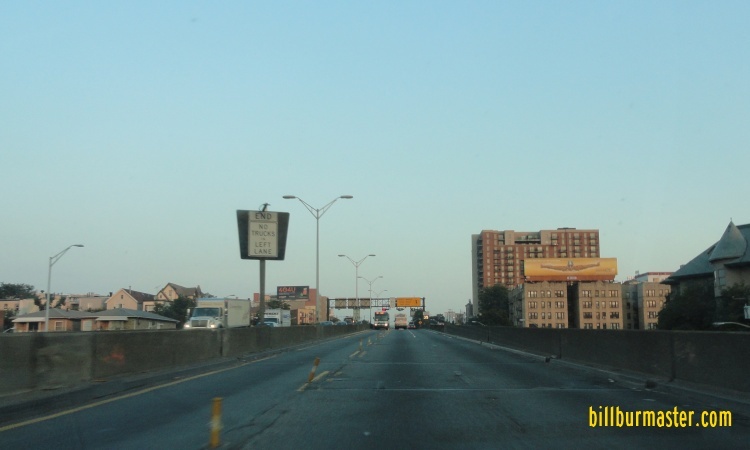 NJ St Rt 495 intersects the following highways in Hudson County. U.S. Rt. 1, at North Bergen. U.S. Rt. 9, at North Bergen. 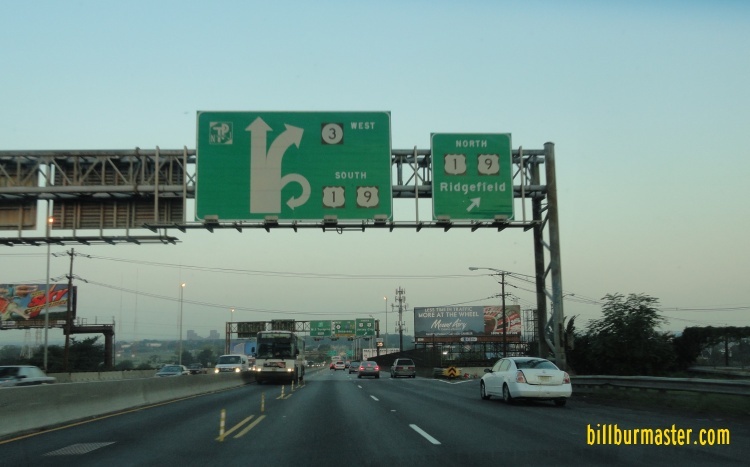 New Jersey State Route 3, at North Bergen. Interstate 95, (New Jersey Turnpike), at Secaucus. 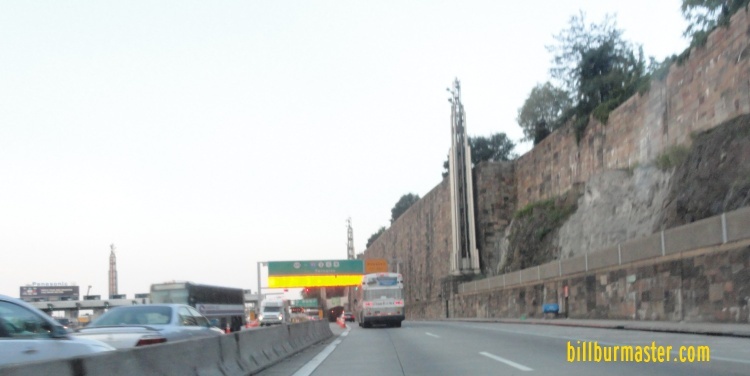 WB NJ St Rt 495 on the New Jersey side of the Lincoln Tunnel. 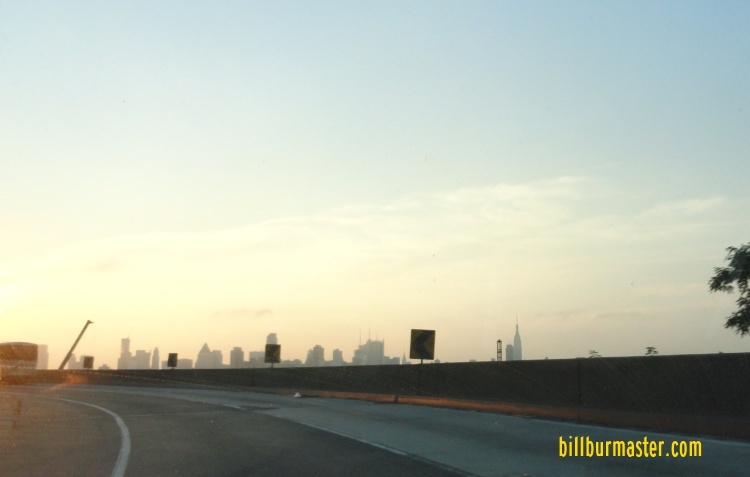 Looking at the Manhattan, NY skyline on WB NJ St Rt 495 on the helix. WB NJ St Rt 495 near Union City. WB NJ St Rt 495 in Union City. WB NJ St Rt 495 near Kennedy Blvd. 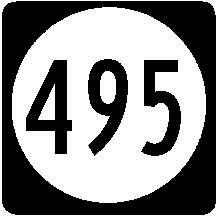 WB NJ St Rt 495 near U.S. Rt. 1/9. WB NJ St Rt 495 at the New Jersey State Welcome Sign.